Two-channel smart home systems intelligent wireless controller YET402PC-220V.TG.V10 has the characteristics of high confidentiality, large storage capacity, stable performance, low power consumption, and is convenient to use. 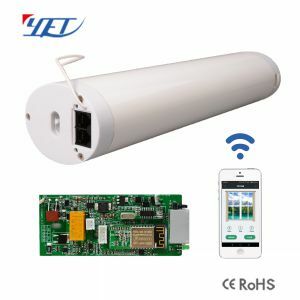 Smart Home Systems Intelligent Wireless Controller YET402PC-220V.TG.V10. 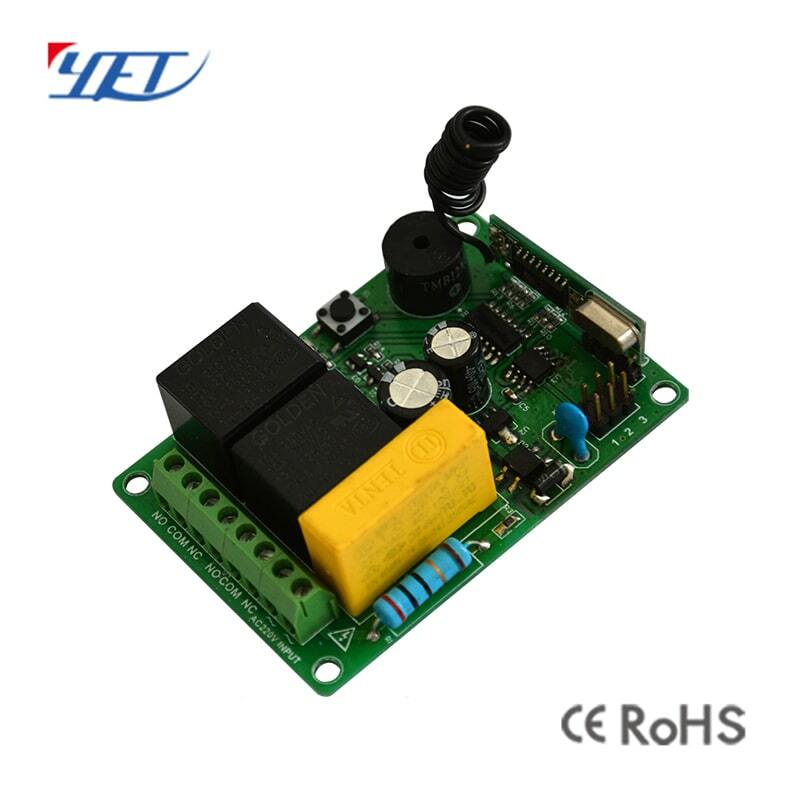 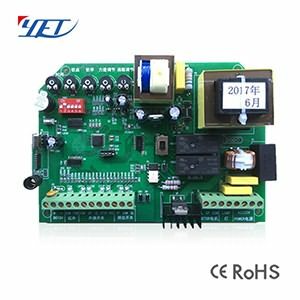 The YET402PC-220V.TG.V10 (two-channel smart home systems intelligent wireless controller) produced by our company outputs the switching signal for two relays, which can make the equipment to be controlled reach the positive and negative of the motor; or the switch can be turned on and off. 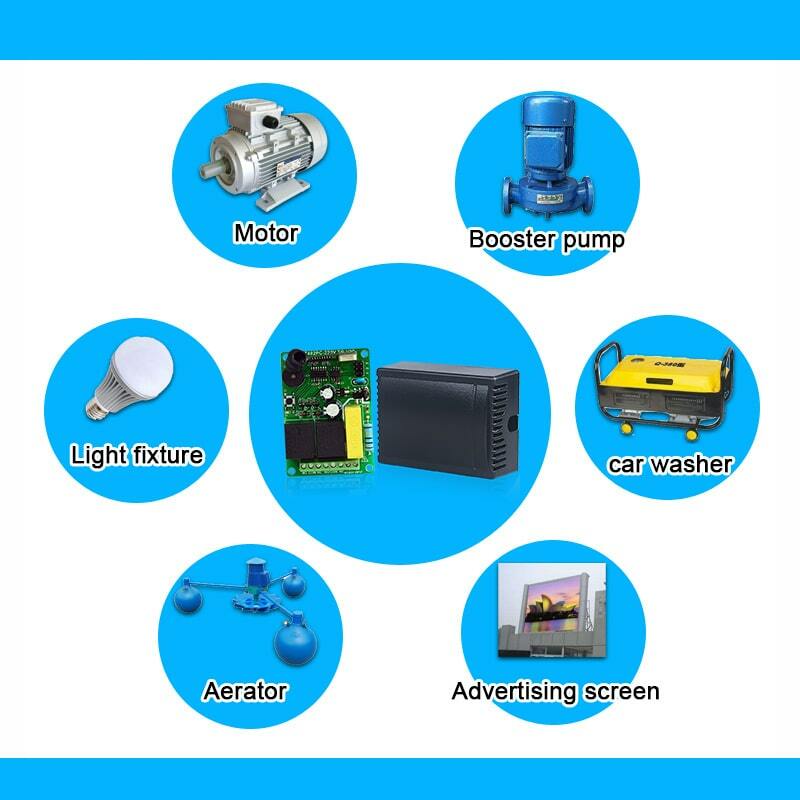 Conversion and requirements for various special control procedures. 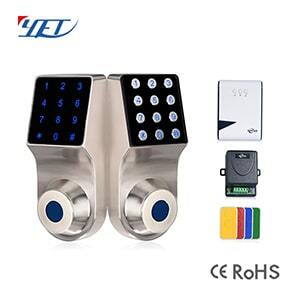 Mainly used in electric doors, windows, lifting equipment, gateways, lifts, industrial control and security industries. 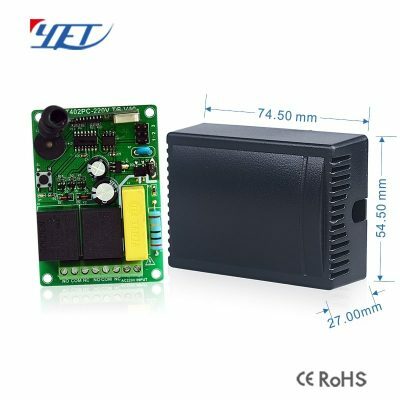 Smart home systems intelligent wireless controller has the characteristics of high confidentiality, large storage capacity, stable performance, low power consumption, and is convenient to use, and does not need to adopt traditional jumper or dial switch coding, and only needs to transmit the wireless signal transmitted by the remote controller. 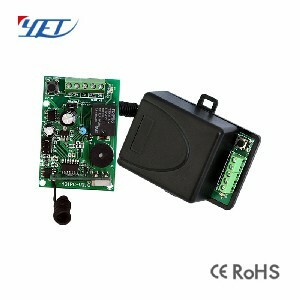 The wireless intelligent receiver controller receives and stores, and can be used together. 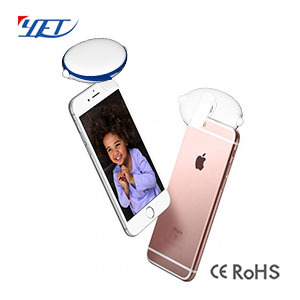 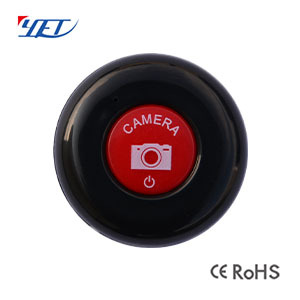 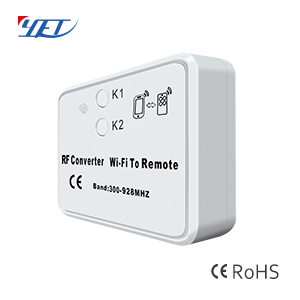 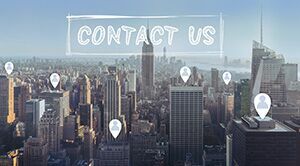 If the learned remote control is lost during use, simply clear the information stored in the wireless intelligent receiver controller, and the lost remote controller will not be able to remotely control the receiving controller. 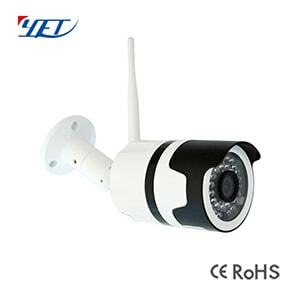 To regain the right to use, the owner must Re-learn once to use. 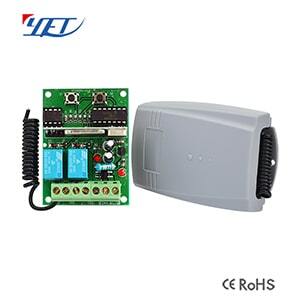 Smart home systems intelligent wireless controller YET402PC-220V.TG.V10 is mainly used in electric doors, windows, lifting equipment, gateways, lifts, industrial control and security industries.